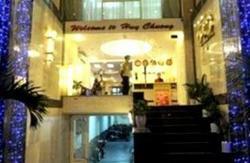 NGOC THAO Guesthouse is a clean, friendly and inviting place, located at the heart of the backpackers area. It is run by a family that is full of smiles and ready to help at a moment's notice. It has been recently renovated to keep the facilities clean and up-to-date. Fast wifi in the lobby and on all floors. FREE tea, coffee, chocolate, hot and cold water.... 24 hours. Every room has air conditioning, ceiling fan and cable TV with 70+ channels. Private rooms come with fridge. 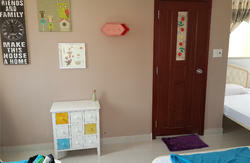 Located in a quiet alley off Pham Ngu Lao street, right around the corner from the bus stops and the nightlife streets. Good food and great fun are just a short walk away. We have 12 different types of rooms that meet all your traveling and budget needs - single, double, twin, 4-bed mixed dorm, and 8-bed mixed dormitory. Double room is 1 double bed King size private ensuite. Twin room is 1 bunk bed private ensuite without window. 4-bed mixed dorm includes 2 bunk beds with private ensuite and window. 8-bed mixed dorm includes 4 bunk beds with balcony at the top floor. We are always ready to provide many services such as pick up and drop off at the airport by taxi, information about the city and tours, money exchange, laundry and baggage storage. *****We would be grateful if you could inform us at least 48 hours in advance should you decide to cancel or make any changes to your booking, otherwise the first night's charge is applicable. Please provide your phone number when booking. If arriving by Open Tour bus, or from PhnomPenh , it takes about 5 minutes walk from the bus stop on Pham Ngu Lao street. Don't take a cab they'll scam you. From the Mekong bus station (B?n xe Mi?n Tay): take the bus number 2 to The Park 23/9 (Cong vien 23/9), the bus time: 5am - 19pm. Taxi cost around 150000vnd. Total traveling time to NGOC THAO GuestHouse is no more than 45 minutes. From The Airport: take a taxi or the bus number 152 to Pham Ngu Lao street, the bus time: 5am - 19pm. Total traveling time to NGOC THAO GuestHouse is no more than 45 minutes. 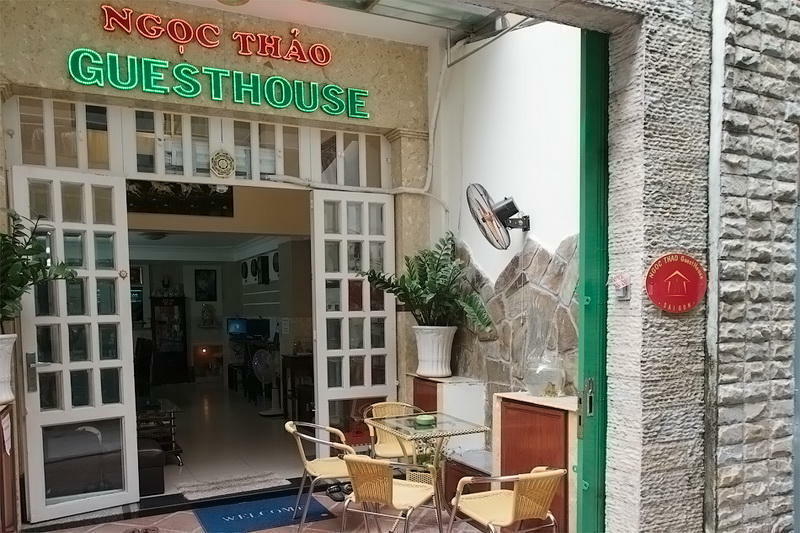 To get to our guesthouse enter alley 241 off Pham Ngu Lao street (between Liberty 4 Hotel and Elios Hotel). Walk down the alley away from the street about 30 meters down on the right. *** VIETNAMESE: H?m 241 (n?m gi?a khach s?n Que H? ?ng 4 va khach s?n Eliot), ?? ?ng Ph?m Ng? Lao, ph? ?ng Ph?m Ng? Lao, Qu?n 1. Cam ?n nhi?u. If you email us with your flight details we will be happy to pick you up!! !